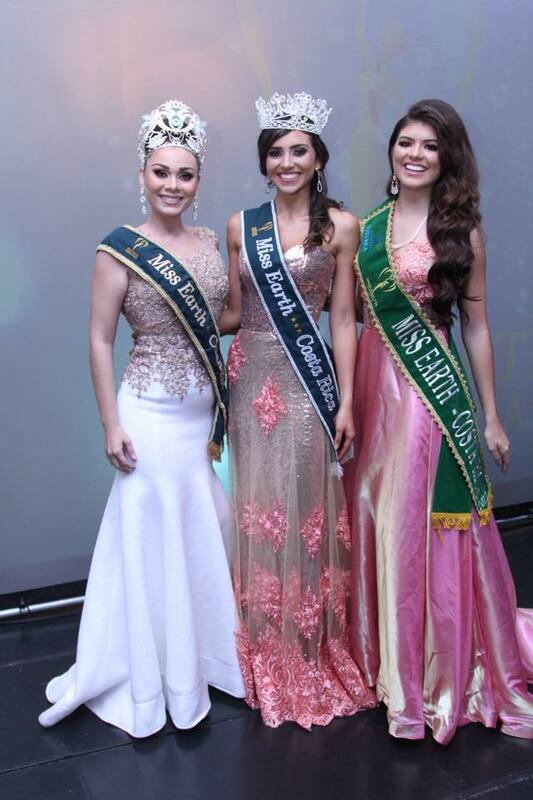 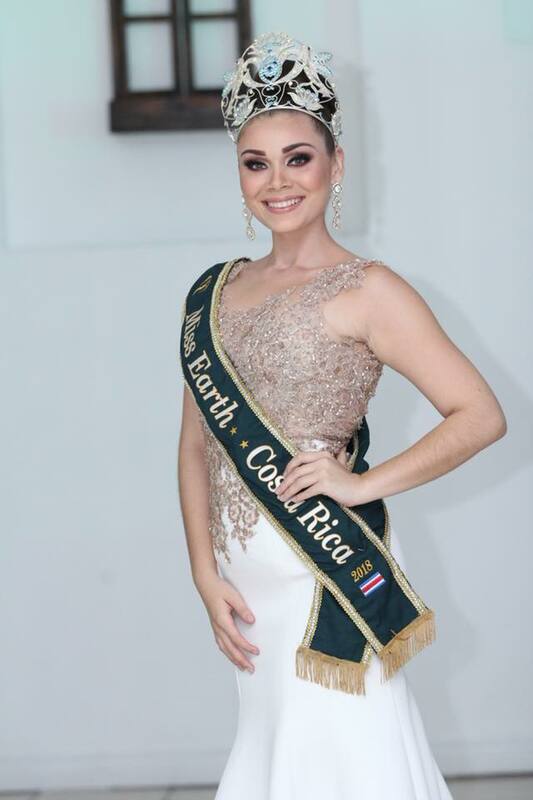 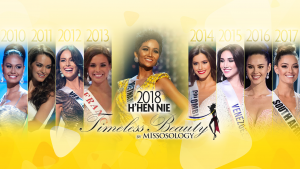 Costa Rica’s representative for next year’s Miss Earth pageant has already been elected. 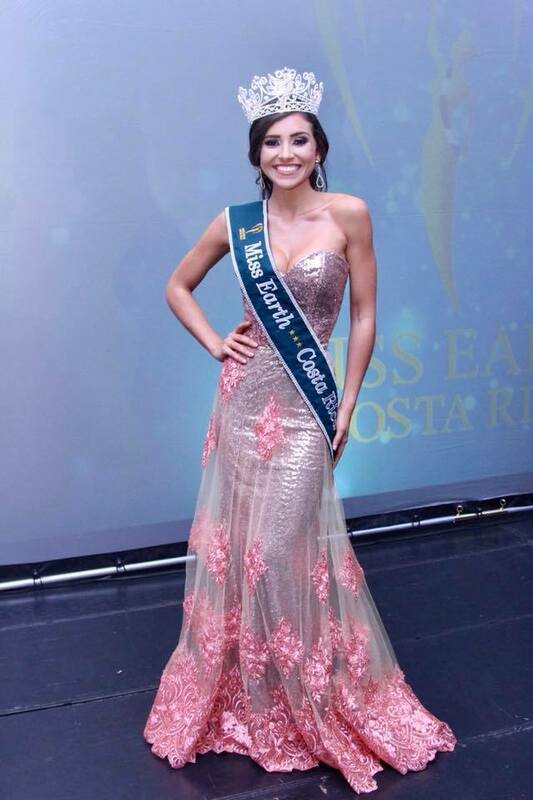 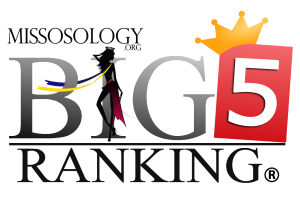 Linda Avila, 23-year-old beauty from San Jose, bested 7 other candidates for the title. 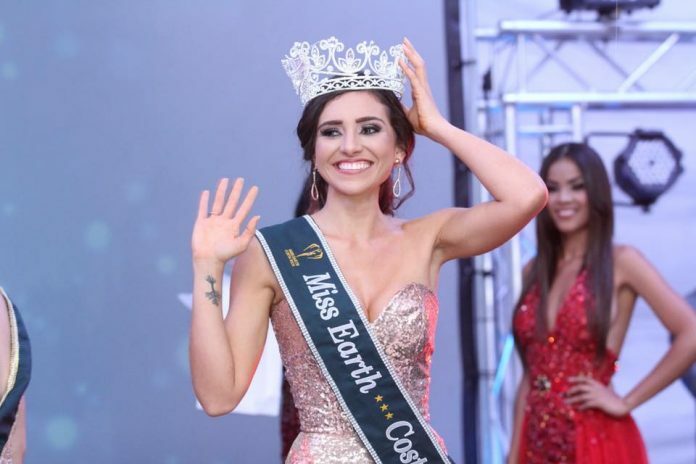 Meanwhile, Arianna Medrano made her first public appearance during the Miss Earth Costa Rica finals since her appointment as Miss Earth Costa Rica 2018.